Welcome to "Veronis" Naxos Real Estate Agency in Naxos, Greece. 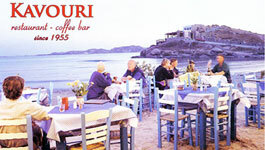 Naxos Real Estate has been active for over 13 years on the island of Naxos. and transparency is renowned in the real estate market of Naxos island, Greece. Our team of real estate professionals is ready to assist you whether you are looking to buy or rent a property or make an investment in the beautiful island of Naxos. We blend all required property skills, agency services, building surveying and financial advisors for all property types. We strive to improve our services, contributing to rising real estate development in Greece. Our aim is to provide our clients with professional advice to maximize their savings and returns. We always search the property market and we are always able to achieve the best possible transaction for our clients. Are you looking for a house to buy in Naxos? Using the tabs above you can search for your dream house that fits your needs.You can easily search our listings for villas, houses, apartments, commercial properties or lands in Naxos by the Search Properties Tab. See all our properties in different price ranges. 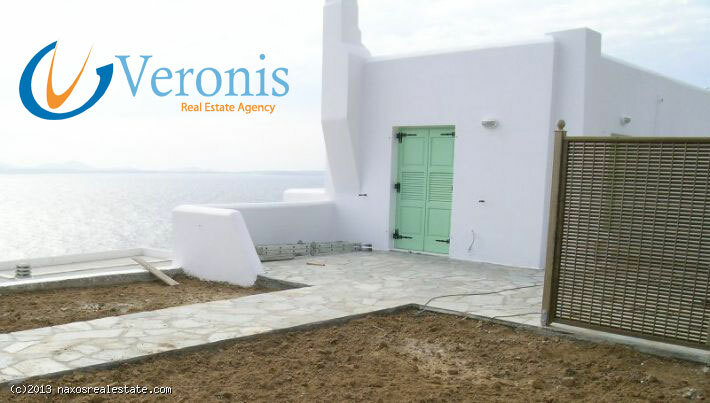 Register, to receive new houses for sale in Naxos Island, price changes and offers. Moreover, you can read our Real Estate Magazine printed once a year with more proposals of houses for sale in Naxos Island as well as an extensive list of articles which covers various topics regarding the property transaction in Greece. 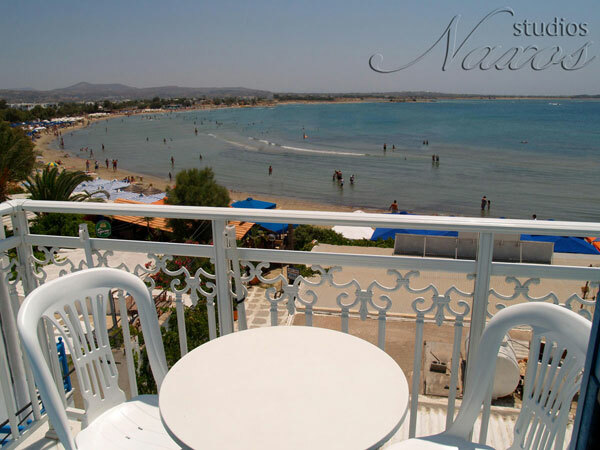 We can help you find the perfect location in Naxos Island and the perfect property for you. We will be happy to show you any property listed in Naxos Real Estate Agency. Network information and immediate finding of buyers and sellers.